The confidence of knowing your repairs are completed by a journeyman electrician! At Speedy Vacuum we have been Saskatoon's authorized repair centre for Filter Queen since 1982. 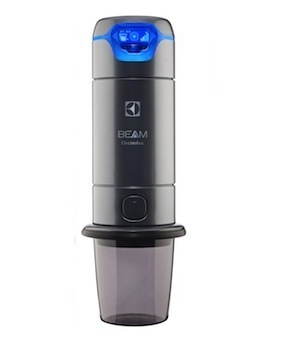 Since that time we have become the only authorized vacuum cleaner repair centre for Beam, Miele, Electrolux, Filter Queen, Eureka, Kirby, Frigidaire, Riccar, Cyclo Vac and Vortech Force. We are also authorized to repair Hoover, Tristar and Miracle Mate. We repair most makes and models of vacuum cleaners that are not covered under warranty. Bring your vacuum cleaner in and we will be happy to give you a free estimate! If you are in the market for a central vacuum system we will give you a free in-store estimate. When you purchase a central vacuum system at Speedy Vacuum you will receive a vacuum that is designed for your floor plan and personal needs. If you are buying a central vacuum for a new home or renovating your existing home, our in store consultant will advise you on the easy steps to install it yourself and save money. If you prefer, we can give you an estimate which includes installation by our professional installer. All of our installations are fully guaranteed. 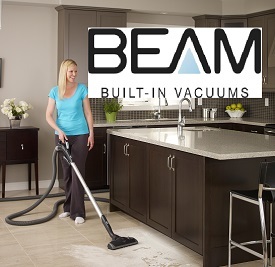 In Saskatoon, Speedy Vacuum is your authorized Bosch Kitchen Centre where you can not only purchase your kitchen machine and accessories but should the need arise we are also authorized to repair your Bosch kitchen machine. 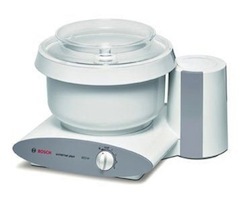 If you need replacement parts for your Bosch we have a wide selection. If we don't currently have the parts in stock then we will special order it for you!